Get familiar with our collection of wedding gift ideas for mother of the bride, gifts for mother in law and even wedding gifts for parents. You will also find out where to buy mother of the bride gifts that gets her at prices that will not hurt your pocket! When then is the best time to buy mother of the bride gifts? Since you will present the gift to her on your wedding morning, during the speech or a day after the wedding, best it’s to buy a gift one or two weeks before your wedding. Moms are special and will do anything for their daughters. She is euphoric to see her baby girl getting married and will ensure it goes perfectly. Say thank you to her with personalized gifts for mother of the bride. These are gifts that can only be used by her and not passed to another. A personalized gift is one that she will always have with her wherever she goes, a gift from her daughter to her. So, make sure it is beautiful, durable, comfortable and totally her style. It does not have to cost a fortune or need a long list like with wedding registry ideas. Arm yourself with the knowledge of how much to spend on mother of the bride gifts, where to buy and what she will love. We are good to go! 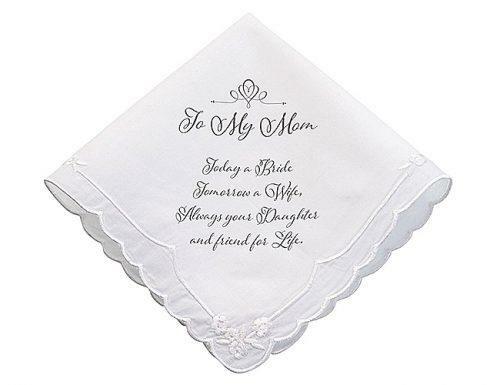 Where to buy: cotton handkerchiefs with lace on Amazon. Who will like it: The emotional mom who will most likely shed a few tears on your big day. Where to buy: 14K Gold 12mm heart pendant necklace with free filigree heart box on thingsremembered. Who will like it: Mothers who love Jewelry. Who will like: Moms who love to keep treasures. Where to buy: Stephan Baby satin lined rosewood keepsake box on Amazon. Meaningful gifts for mom are gifts of impact, something very similar to what you will get for bridal shower gifts. For a mom who has dedicated so much to you, she deserves the best. She never took a break from watching you grow, tending your scars, loving you and every other person. It is only fair that at this point, she gets to unwind a bit. Gift her with things meaningful that will leave her with s relaxing, novel and overwhelming experience. 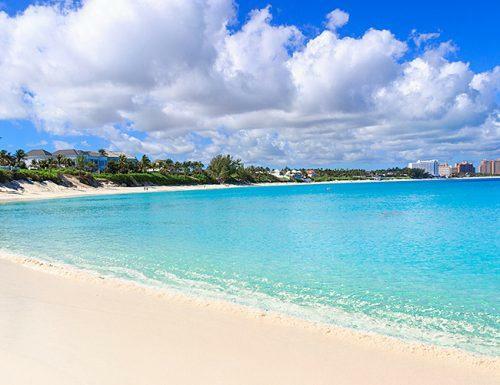 We suggest a destination trip or a collection of her favorite books. You can also gift her an experience. Something she always wanted, but either never had the time or money. She will not recover from the glow in a while. Who will like: Mothers who love learning something new. Where to buy: Deluxe Collection for Her on virginexperienceday. Who will like: Mothers who love to explore and travel. Who will like: Mothers who love to read. 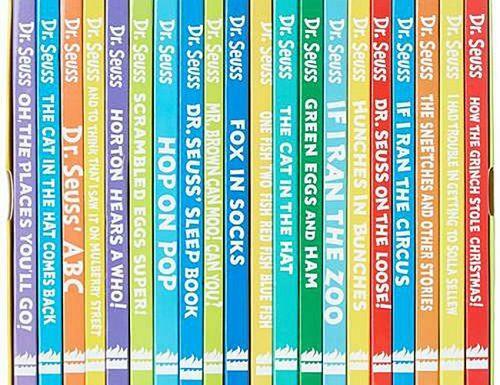 Where to buy: The wonderful world of Dr. Seuss, 20 reading books collection gift box set on Amazon. Mother of the bride picture frame is a divine wedding gift idea. This is because you are helping dear mother preserve her best memories and what better place than around the house. Mama will find joy curating pictures of you from when you were a baby until you grew and became a big girl. She will take pride in hanging up pictures of your graduation, wedding dinner, reception dance and a personal of how divine you looked. She will not skip on putting up pictures of both of you in it, all the experiences and memories both of you shared up until the day you got married. On the walls, her dressing table, the bedside, you are everywhere. This is a very emotional type of gift. Or is it an art frame that reminds her of you? We love these kinds of gifts! Who will like: Mothers who love to preserve shared memories and experiences of mother and daughter. 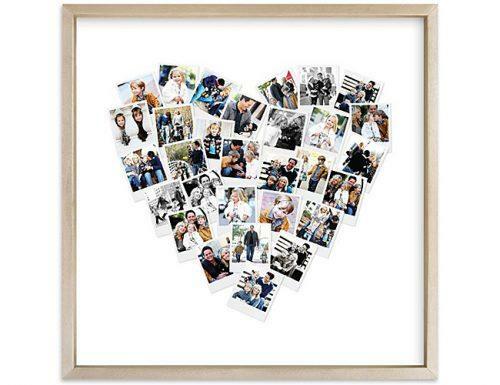 Where to buy: Minted filter snapshot mix photo wall art print on Minted. Who will like: Mothers who love display their children’s artworks. 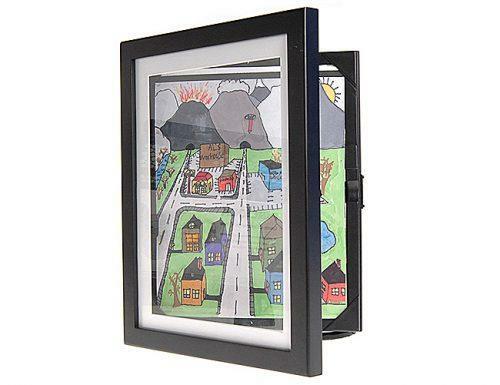 Where to buy: Lil Davinci child artwork frame on Amazon. Who will like: Mothers who are big healthy living and recycling. Where to buy: Modern Black Eco-Friendly Frames on Etsy. Unique gifts for moms are some of the best mother of the bride gifts mothers can get. These are gifts that are not regular or normally thought of. This is a treasure in a treasure type of gift. 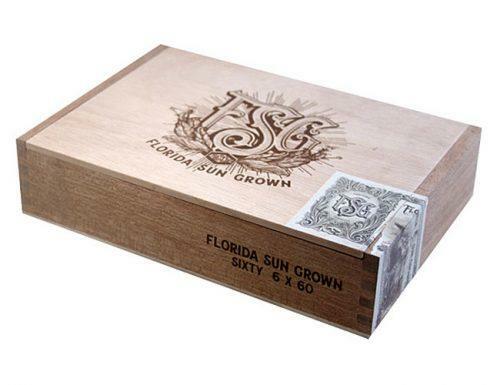 For instance, a memory box is a treasure and a very unusual type of gift. In this treasure, she will keep your own treasures like your birth certificate, health bills, one piece of your lost earring and all. 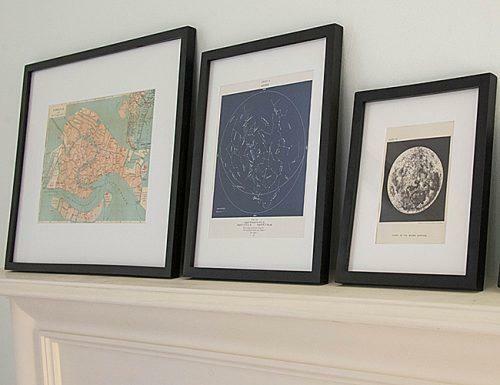 If you gift her a wall art, she will be over the moon too. This is because they are neither conventional nor come cheap. This is a huge gift to art lovers. And the bouqs co.subscription? She will always re-live the gift of you with every new delivery! She will never forget! Who will like: Mothers who love to collect art. 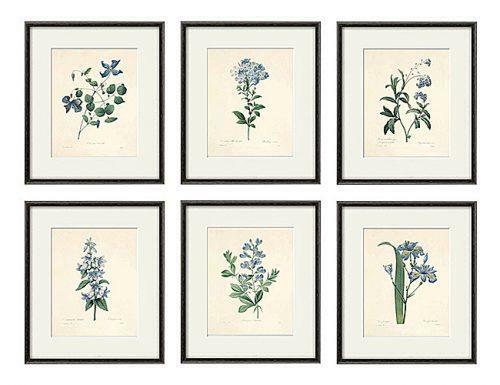 Where to buy: Antique botanical prints, 6pcs by Victorianwallart on Etsy. Who will like: Mothers who are meticulous. 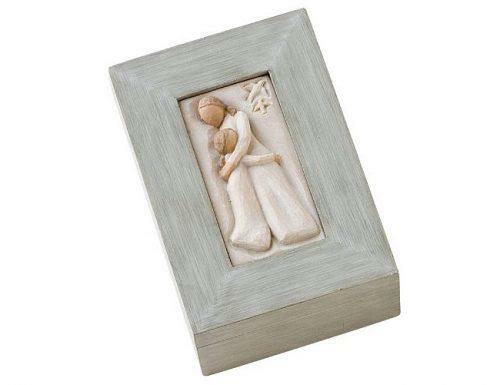 Where to buy: Demdaco willow tree mother-daughter memory box on Amazon. Who will like: Mothers that love flowers. 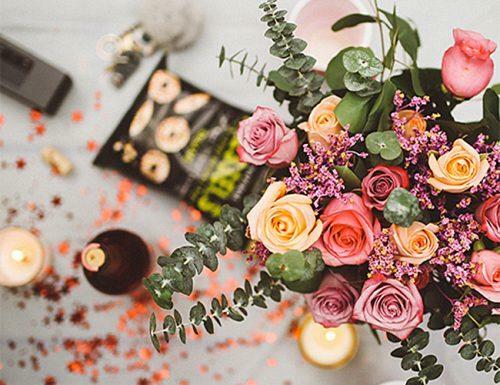 A sentimental mother of the bride gifts is one we don’t think she will ever part with. She will never lose it or give it out, not even when it’s broken or worn. She would rather save them in her keepsake box than throw it away. Sentiment gifts amongst others tell your mom that you love her, you are always with her and that she will always be in your heart. We have picked out what to get for mother of the bride that are highly sentimental and budget friendly. Every mother will swoon or get emotional at the sight of these gifts we lined up. 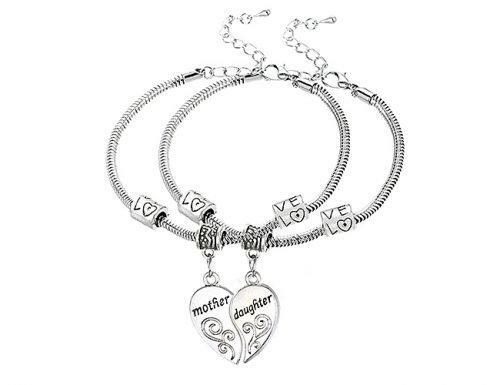 Gifts like mother and daughter matching bracelets quotes from daughter to mother or even a wedding robe. Who will like: Sentimental moms who want something part of their daughters with them always. Where to buy: Infinity Collection mother daughter bracelets on Amazon. Who will like: Mothers who love quotes. 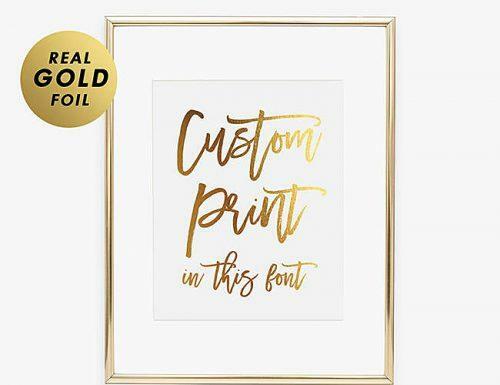 Where to buy: Any quote personalized CUSTOM FOIL print poster, by digibuddhapaperie on Etsy. 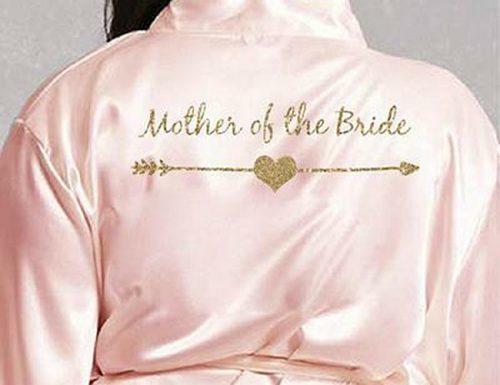 Where to buy: Arrow style mother of the bride robe on prettyrobes. Thinking of what to get for mother of the bride even on a budget? Check out this section. We can assure you that a low budget is not a barrier to getting the best mother of the bride gifts. There is something for everyone, no matter the budget. The gifts we chose in this category and affordable or cheap if you like, but every bit valuable. They go way beyond the gifts to the thought and benefits. 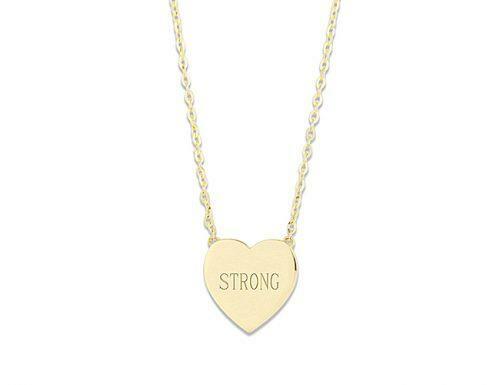 These gifts are a beautiful way to say thank you to your mother and mean it. Even as pocket-friendly gifts, they can fit into a luxurious budget too. No one is beyond basket of healthy fruits or passport cases. We love! Who will like: Regular and working mothers. 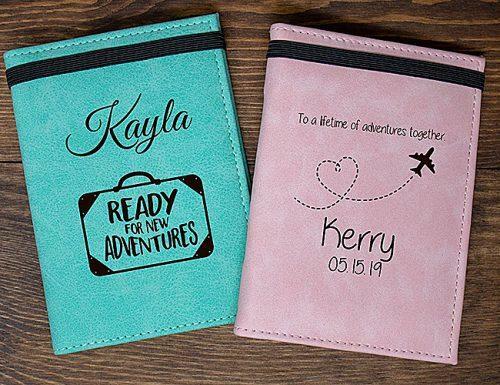 Where to buy: Personalized Passport Cover by engravemymemories on Etsy. Who will like: Everyone who loves fruits. 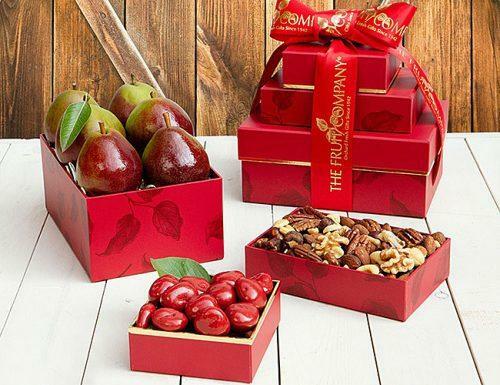 Where to buy: Pearfully yours tower gift from The Fruit Company. Who will like: People who view scents as therapeutic. 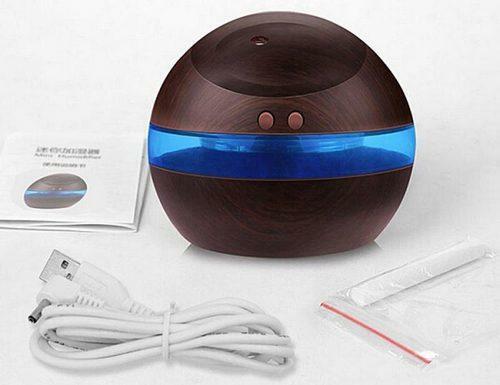 Where to buy: 300ml USB ultrasonic humidifier aroma diffuser at dhgate.com. After your wedding, it is a great idea to send your mom on an all-expenses-paid relaxation journey. Your mom would be bone weak after the wedding and cannot wait to drop. 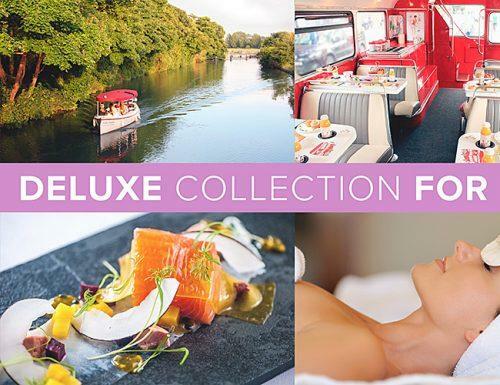 Give her an experience of a lifetime through gifts that will help her relax. The amazing part is that we have selected gifts that fit without dredging a hole on your purse. She can also have all these luxury without stepping out of her home. 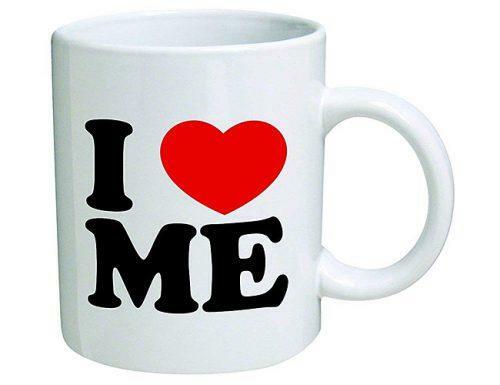 You can include it in your list of engagement gifts. We are sure someone would be glad to offer that to your mom. Say a proper thank you and keep mama feeling renewed with our choice relaxation gifts below. Who will like: Moms who love to relax and de-stress. Where to buy: Facials, massage, and aromatherapy at hibiscus spa. Who will like: Everyone who loves to look good. 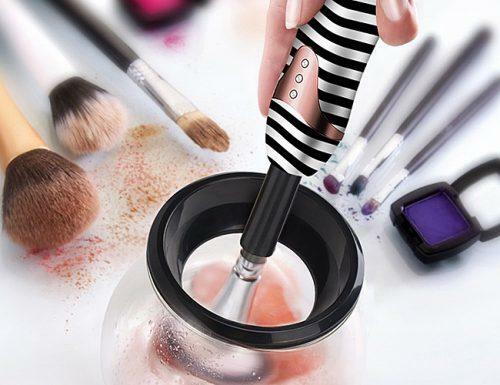 Where to buy: Bonitaluxe pro electric makeup brush cleaner and silicone mat handle on Amazon. Who will like: Mothers who love comfort on their feet. 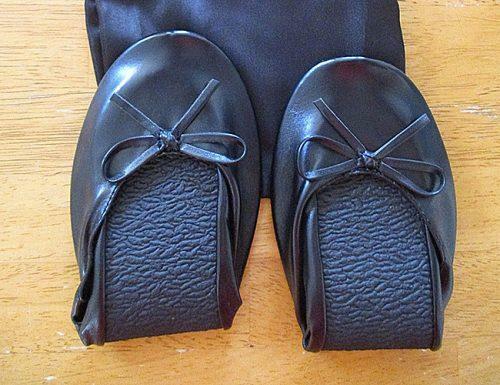 Where to buy: Roll up foldable ballerina flat shoes on eBay. Gifts for mother in law should be subtle and appealing, but not over the board. They should tell her that you love and appreciate her, but should not come across as looking for validation. Mother in law gifts should be only two things, “cute” and “sincere”. You have a new mother in her, courtesy of the man you love and she deserves to some pampering too. She must have contributed to the success of your wedding in some way and even if she didn’t, she raised the man you love right. A thank you accompanied by a gift will be most appreciated. First off, find out what she loves, so you can get gifts to match. But our selected gifts are bestsellers with all mothers. So, if you are at sea on what to get, choose any of these. Who will like: Mothers who love to smell good always. 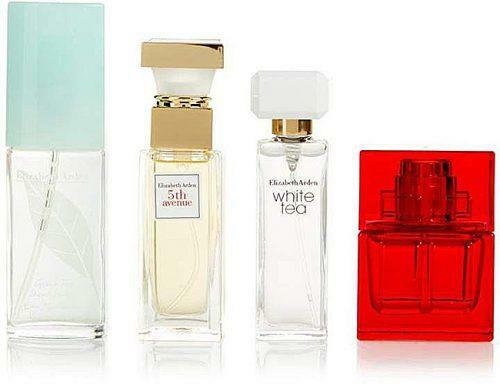 Where to buy: Elizabeth Arden mini fragrance coffret 4-piece set on hns.com. Who will like: This is for mothers who love to cook. 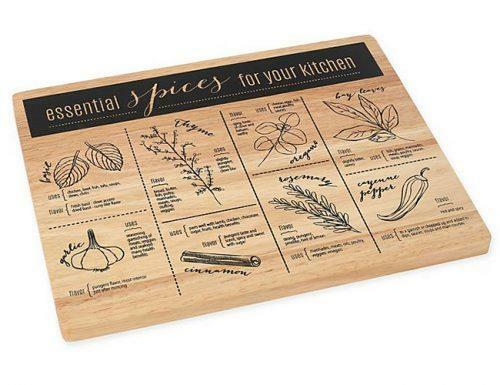 Where to buy: Know your spices wood cutting board on bedbathandbeyond. Who will like: Mothers who love all their stuff in one place. 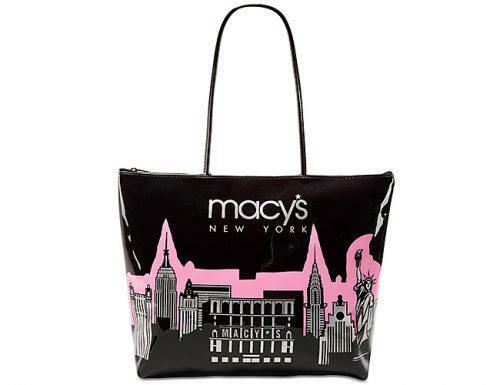 Where to buy: Macy’s city glitter zip tote at Macy’s. Getting gifts for mother in law who has everything is a bit tricky. What exactly do you give someone who has everything? It could leave you confused, especially if you are on a tight budget. You do not want to insult her by getting her something below her standards, neither do you want to over-stretch yourself. Not to worry, there are gifts that fit your budget and fit her tastes. We have made sure of that with our selection. These are also gifts that everyone loves, so even if you don’t know her preferences, your gifts will still be a hit. 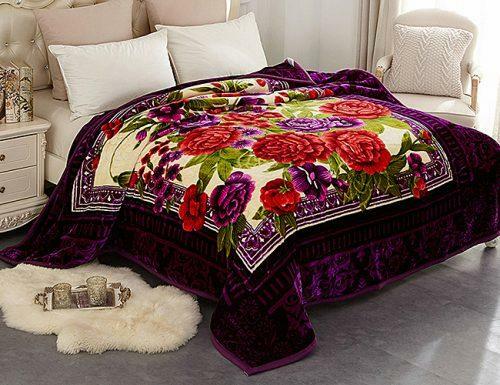 Everyone loves the warmth of a plush blanket on a cold day, beautiful art adorning their walls and even scented candles for that emotional boost! 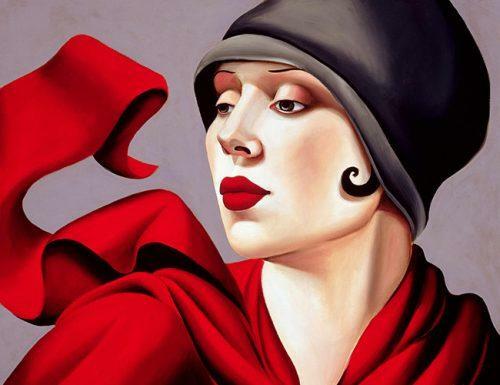 Where to buy: Autumn zephyr by Catherine Abel on fineartAmerica. Who will like: Mothers who love to keep warm and calm anxiety. Who will like: Mothers that love a calm and discreetly glowing ambiance. 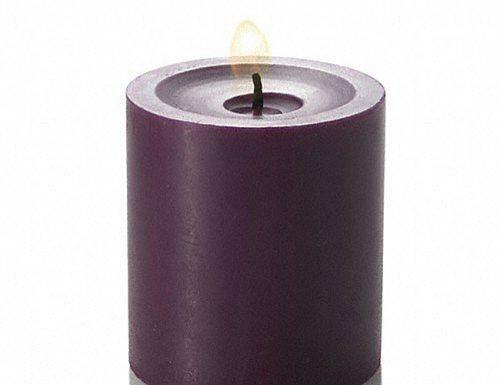 Where to buy: Richard pillar candle purple set of 3 on quickcandles. Traditional wedding gifts for parents may or may not be pricey, depending on your budget. We know this is about mothers, but we should allow daddy to take part in the luxury. He gets a lot of attention already because he would give the father of the bride speech and also have a father-daughter dance with you. But he raised you too, cheered you on all the way and is your first love. More so, this is an opportunity to share some alone time with his wife while enjoying a well-deserved pampering. The best gifts you can give include exotic wines, novelty mugs or even a bubble bath. Who would turn that down?! Who will like: Couples who love to have a good time together. 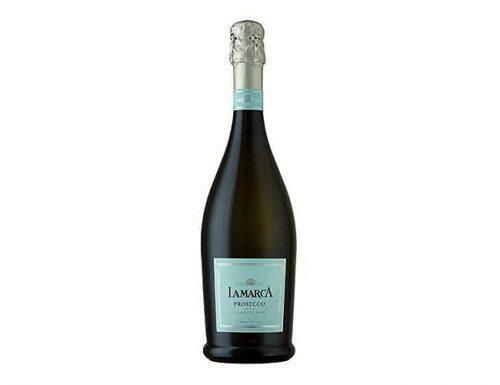 Where to buy: La Marca Prosecco on drizly.com. Who will like: Parents who love to begin the day with beverages. Who will like: Parents who love to relax together. 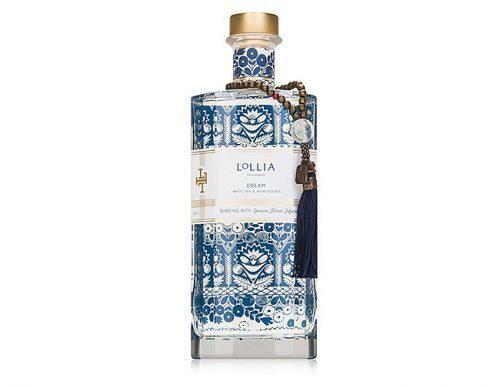 Where to buy: Lollia Dream bubble bath 24 oz. on Jet. There are many wedding thank you gift ideas for parents that they will love. This all depends on your budget, your parent’s style, and closeness. We have a selection of gifts that will leave a smile on their face for always. Talk about matching robes for your parents. This is a way to make them feel good, trendy and in touch with each other once again. You may also give them plants which they can tend to together, another way the can be responsible for something and bond at the same time. Chocolate subscription to binge on late nights, before they retire to bed. This is a way to say thank you to your parents for all they do. Parents deserve a good time and we will show you how to gift it to them. 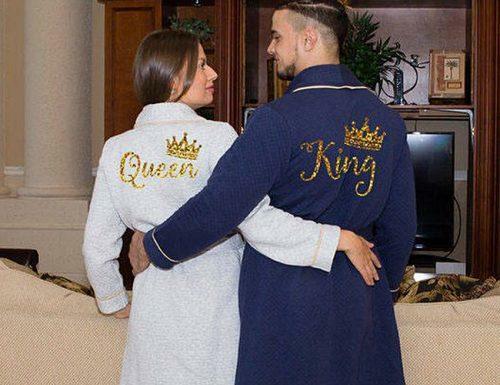 Where to buy: Personalized his and hers robes by MonogrammedHouse on Etsy. Who will like: Couples that love responsibility and nature. 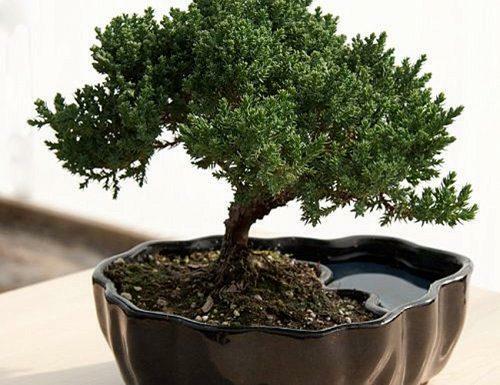 Where to buy: 9 GreenBox Zen reflections juniper bonsai on Amazon. Who will like: A sweet toothed couple. 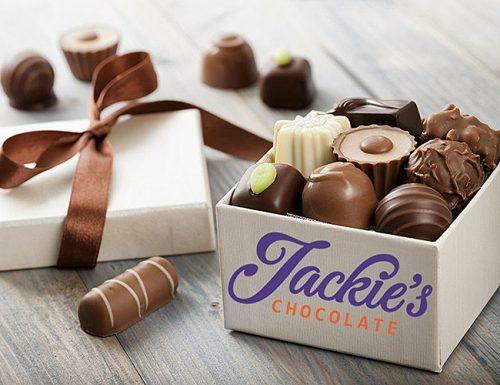 Where to buy: Chocolate subscription on Urban Taste Buds. Father of the bride gifts are like bachelor party gifts. No stress planning gifts, no fuss about what’s ideal or not. Only simple and easy! Great fathers are heroes, your first love, major cheerleader and idols. Although he gets a chance to be a significant part of your wedding, take it a notch higher by getting him something unique to say your thank you. A rare quality box of cigar to while off the evening is a good one. An old good bottle of whiskey for him to share with his buddies makes the gathering better. 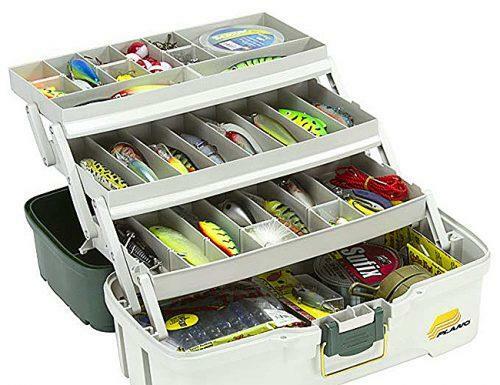 How about a fishing tackle box for when he goes on his lone fishing trips to always remind him of you. 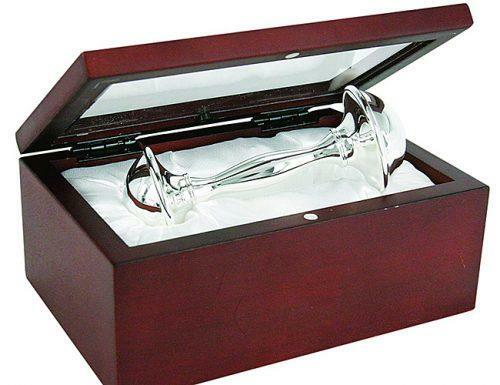 These are unique gifts for father of the bride. Who will like: Fathers who love to have a smoke. Where to buy: M. J. Frias Churchill Maduro cigars on Corona Cigar. Who will like: Fathers who love to relax or celebrate with a bottle of whiskey. 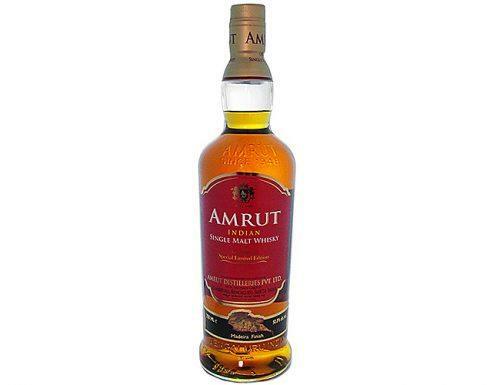 Where to buy: Amrut Madeira finish on whiskeyshopusa. Who will like: Fathers who love to fish. Where to buy: Plano 3-way tackle box with dual top access on Amazon. Every day is actually mothers’ day because parenting is a full-time job. How then do you say happy Mother’s Day to your mom as she watches you get married? Only with our selected memorable Mother’s Day gifts. Gift her something that she always uses, never part with and treasure. That is how you make a gift memorable. A fitness subscription, for instance, is something she will never forget because her fit and hot body will always remind her. Earrings and watches are fashion items many women cannot do without. So, it is an in your face type of gift. Make sure to also get her affordable and durable ones. These are sentimental gifts that she will get attached to for always. 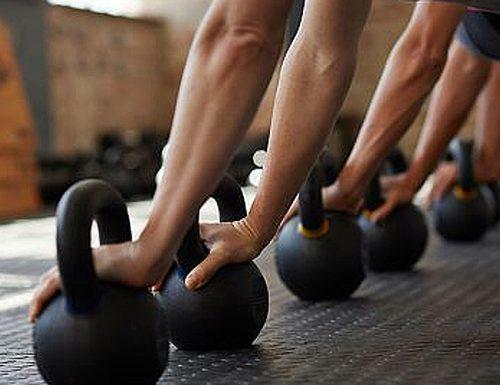 Where to buy: Fitness subscription at healthworks. Who will like: Every woman that loves elegance and fashion. 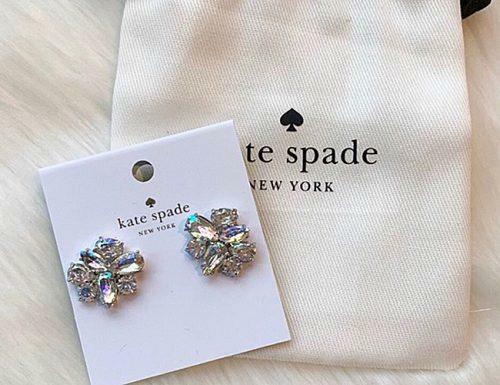 Where to buy: Kate spade silver cluster earrings in Posh market. Who will like: Every person who is time conscious. 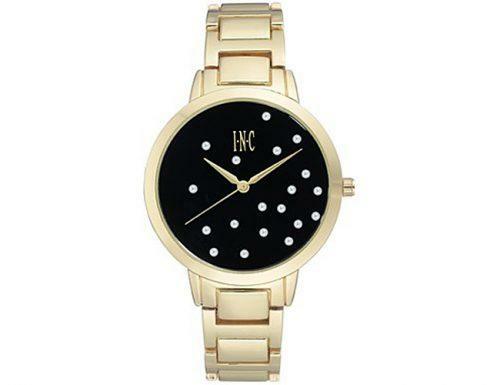 Where to buy: I. N. C women’s gold tone bracelet watch at Macy’s. Your mother in law birthed and raised the man who is the love of your life. She deserves an appreciation for all her love to your husband. Something simple, classy and very sentimental. Something to always remind her that although her son is married, she gained a daughter in return who loves her. We recommend a vase that can be set at a strategic point of the house where she can always see it. A clutch is also a beautiful item to adorn her hands with, whenever she steps out. A locket is an emotional one with deep meaning, where she can keep a collage of her son, you and her. They are also very affordable. Who will like: Women who love a taste for stylish décor. 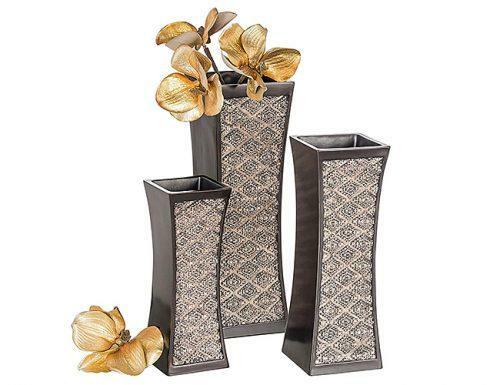 Where to buy: Creative Scents Dublin decorative vase set of 3 on Amazon. Who will like: The modern and fashionable woman. 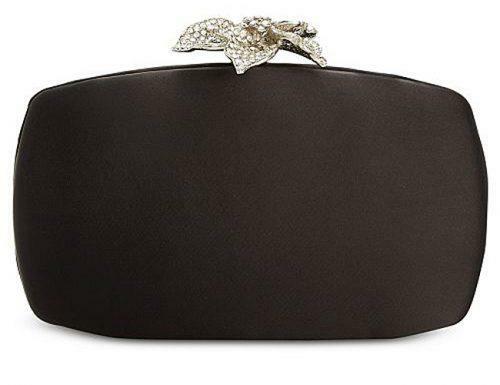 Where to buy: Adrianna Papell rhinestone satin clutch at Macy’s. Who will like: The sentimental mother. 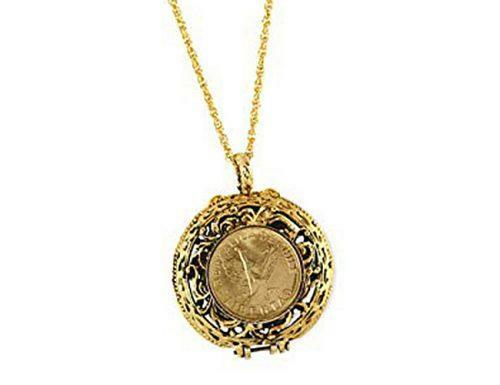 Where to buy: Mustard seed locket angel coin pendant on Amazon. In every way, in every race, mothers are special in our lives and to every other person around. They give so much from the time that we were born until we grow and leave. Your wedding day is a great day to say a huge thank you to your mother for all she does for you with unique and personalized gifts for mother of the bride. Spice up your thank you with our catalog of the best mother of the bride gifts you can find. Do not forget your dad and mother in law, as they all deserve love, a thank you and some good time!